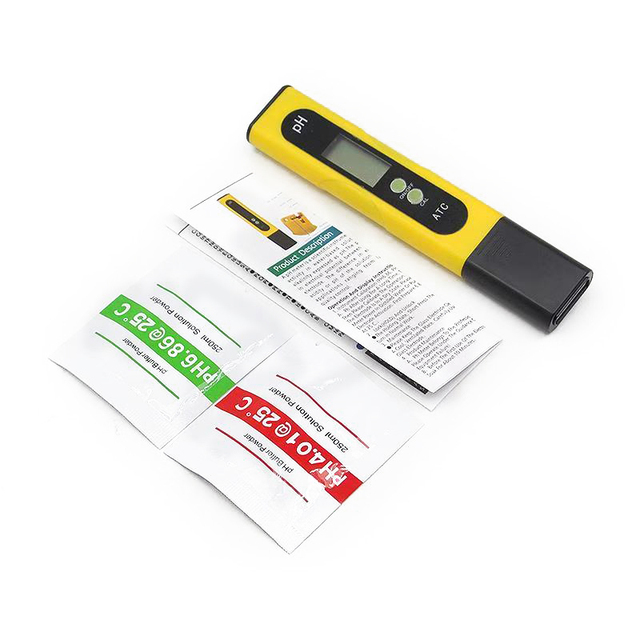 .Select high quality thick PP, food grade material, safe and non-toxic, anti-aging, anti-corrosion, good toughness. 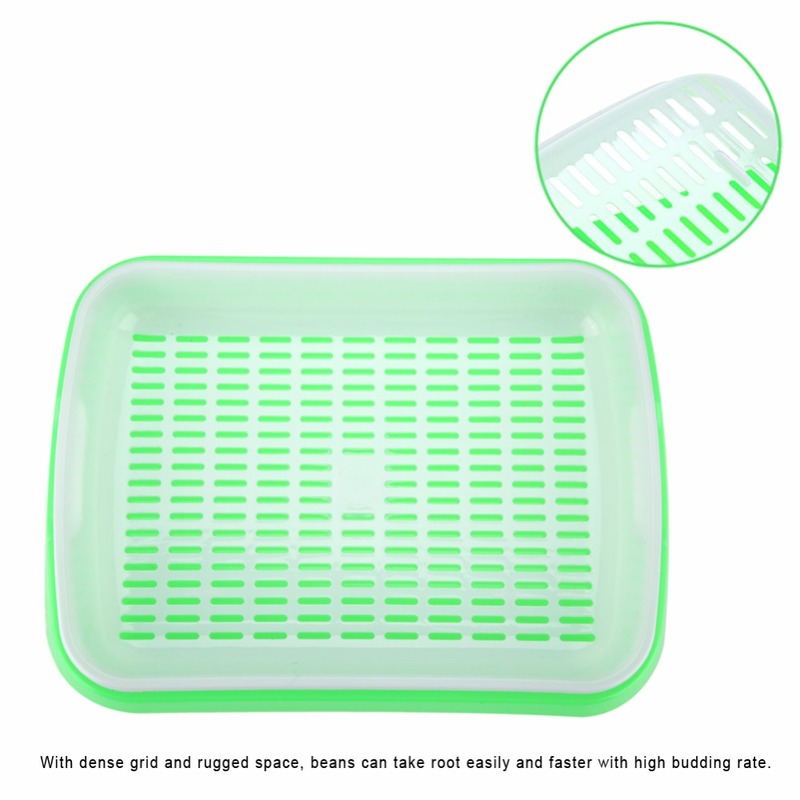 .The seedling tray is divided into two layers, and the upper layer is encrypted with a grid design to make the roots of the seedling take root very quickly, so that the roots can effectively contact the chassis moisture, lock the nutrition, and make the sprouts thicker and stronger. 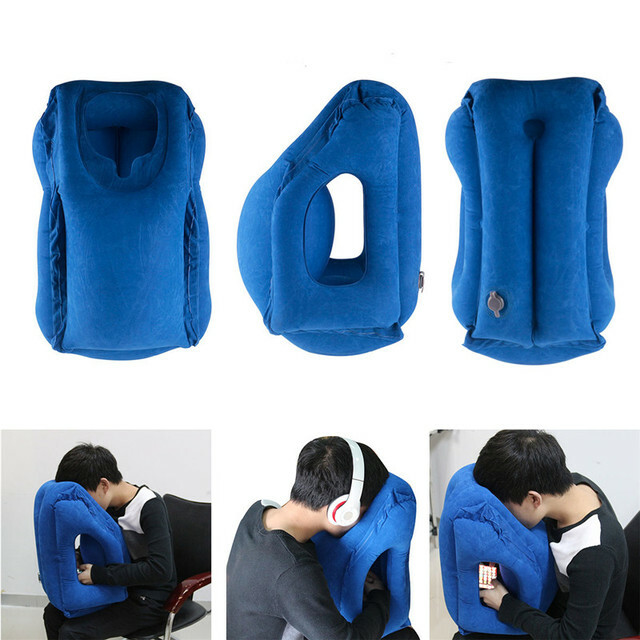 .Unique air hole design around the chassis, breathable and non-slip, easy to transport. 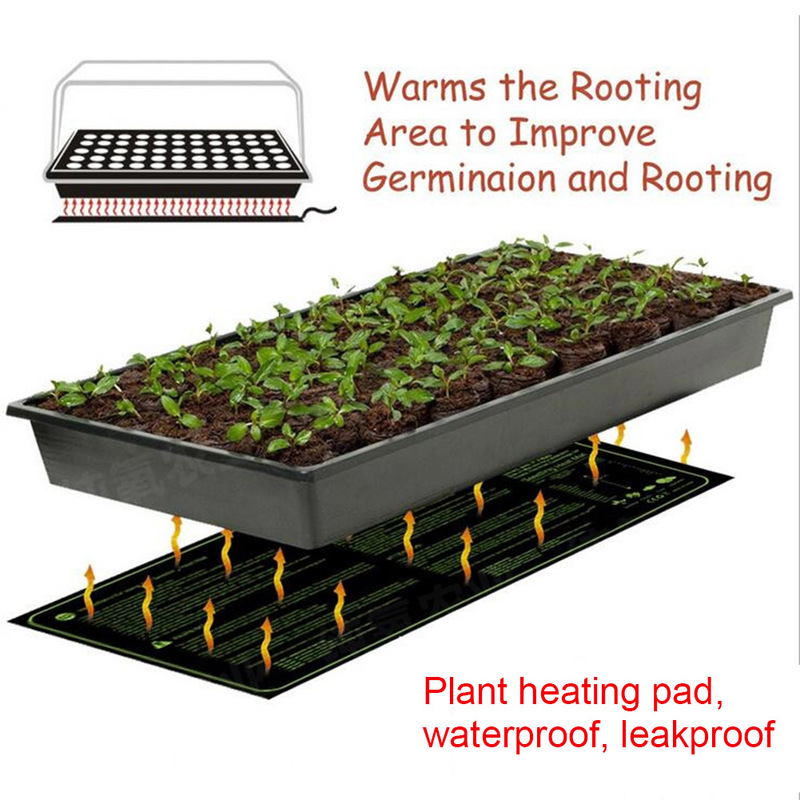 .It is designed to keep warm and hydrate the seeds, there are 4 ventilation ports on the lid, which is conducive to the ventilation of the sprouts, it is suitable for planting the sprouts and seedlings in families. 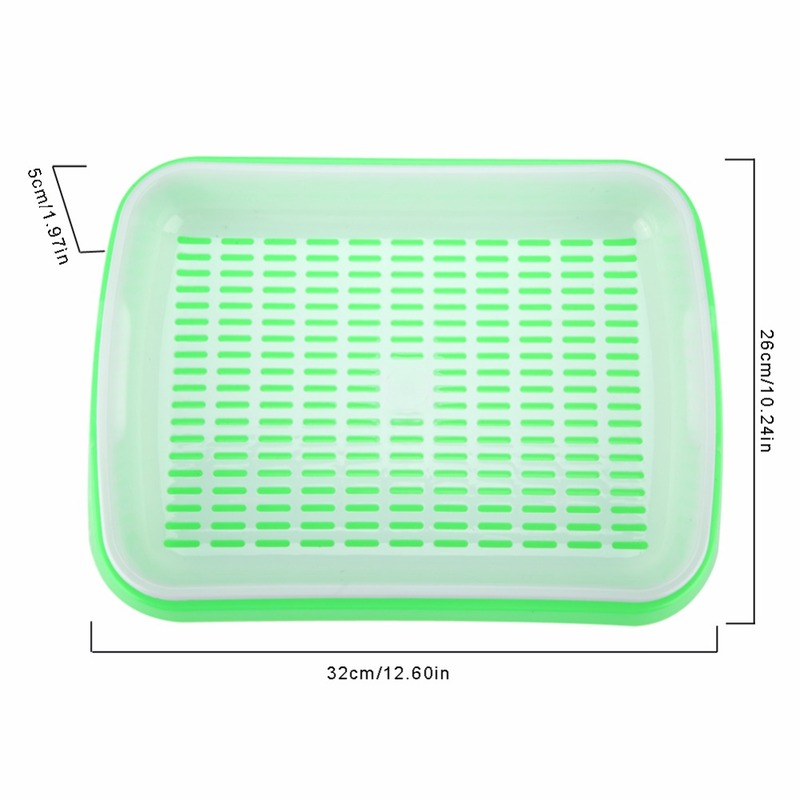 .It also can be used for fliter board/tea plate/fruit plate/dish plate. This is a grade seed nursery tray. 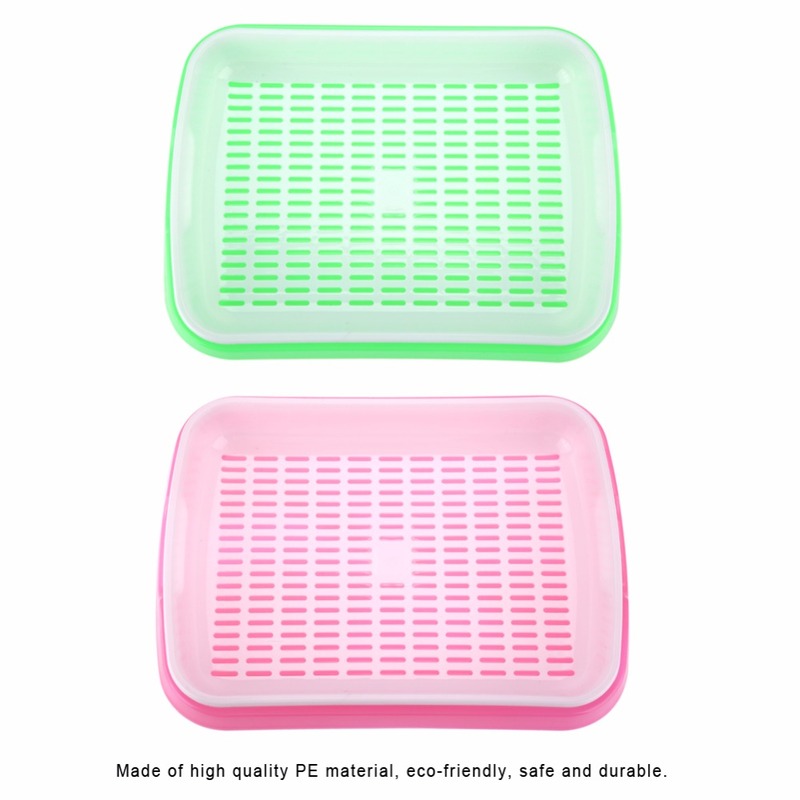 Made of high quality PE material, it’s eco-friendly, safe and durable. Suits for most beans and plant seed take root, even mung beans can’t trickle out. 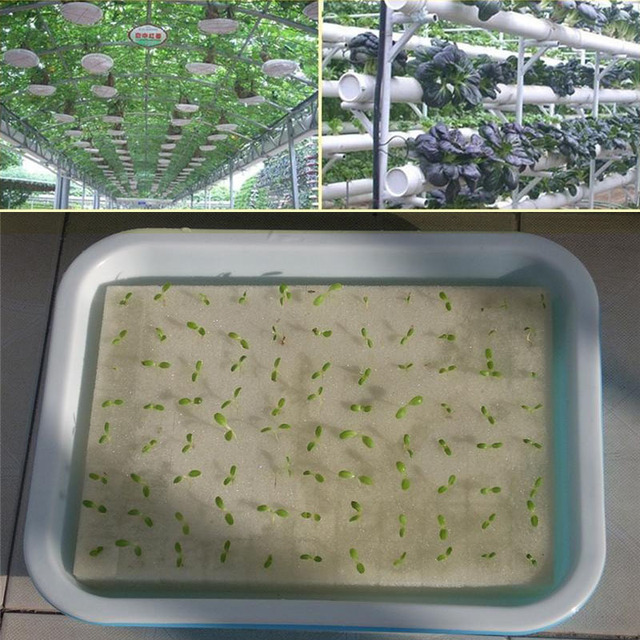 Double layers design makes to reduce the watering times and the chances of sprinkle water, change the water easily and prevent root decay. 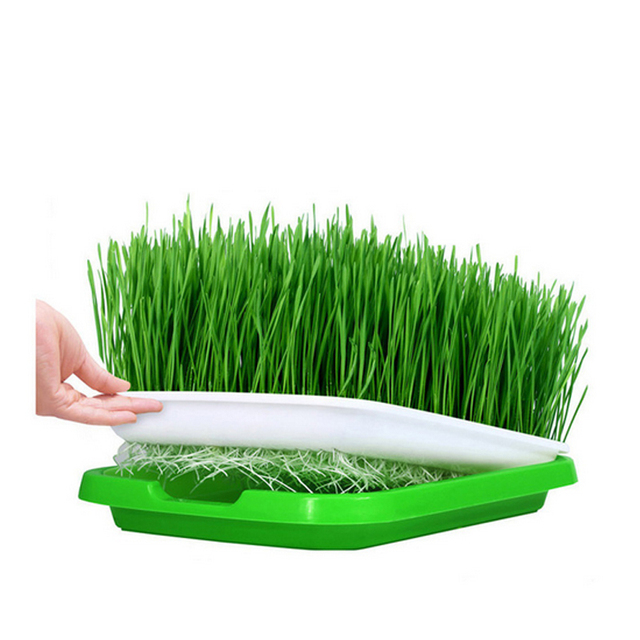 You can plant vegetables on the paper and enjoy a more convenient and healthy life. 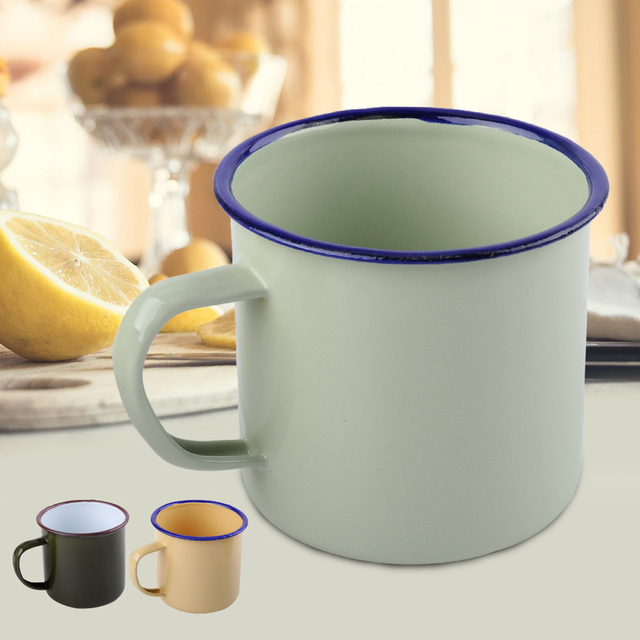 Made of high quality PE material, eco-friendly, safe and durable. Suits for most beans and plant seed take root, even mung beans can’t trickle out. 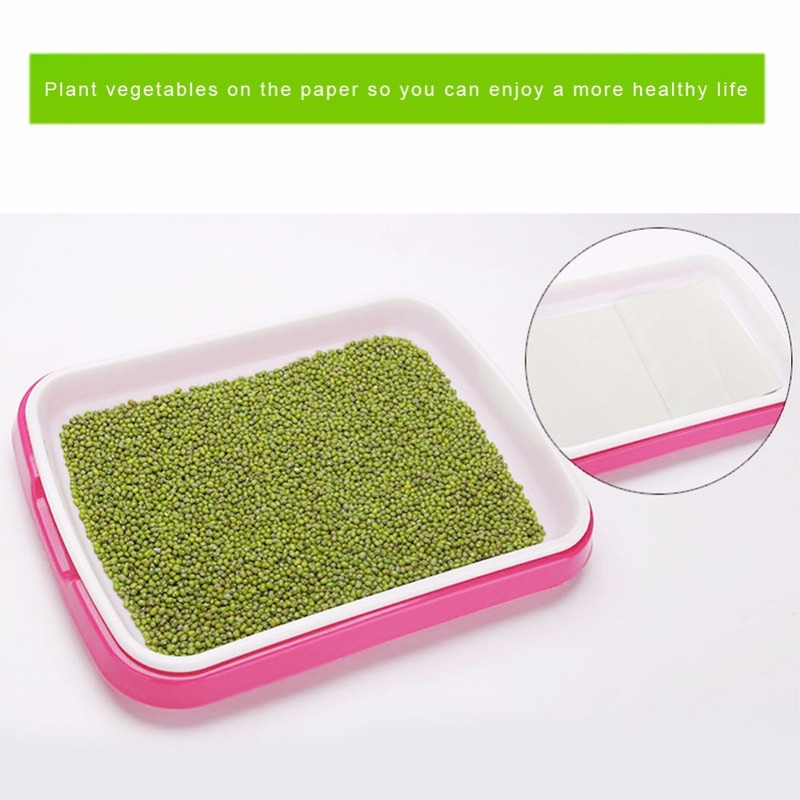 Plant vegetables on the paper so you can enjoy a more convenient and healthy life. With dense grid and rugged space, beans can take root easily and faster with high budding rate. 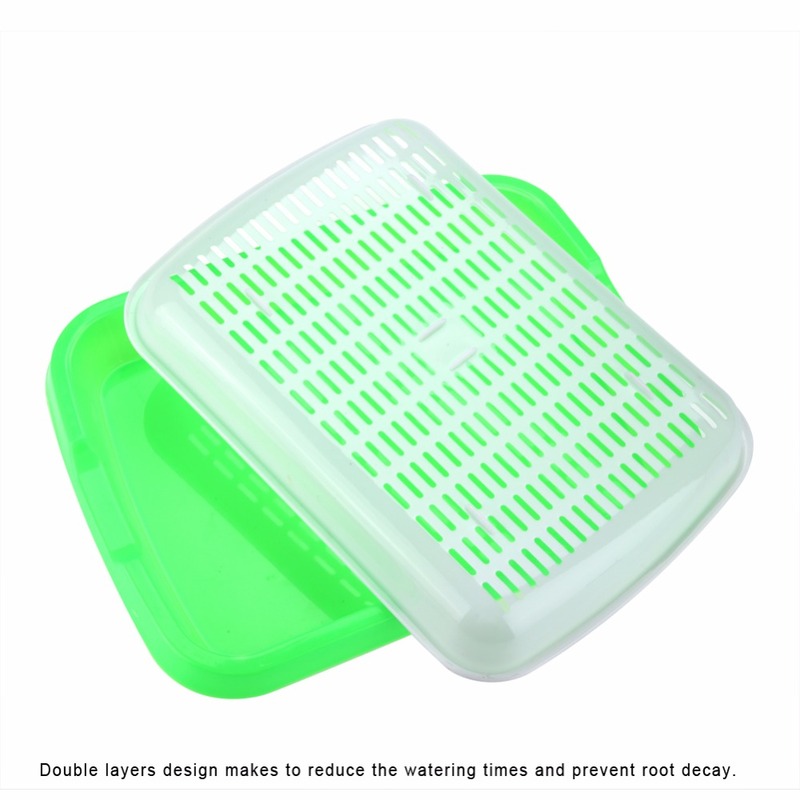 Double layers design makes to reduce the watering times and the chances of sprinkle water, change the water easily and prevent root decay.